There was a HTC Launch Event on 02 Nov 2012 with 4 new HTC devices, evenly divided between top and middle tier, and Windows-8 Mobile and Android phones. With prices announced, they are expected to hit the streets in end November to December timeframe. HTC One X+ can be summed up in the following sentence: More speed, storage and battery life. The HTC One X+ is often compared to the Samsung Galaxy S3 and the new iteration has bumped up its hardware specifications to compete. 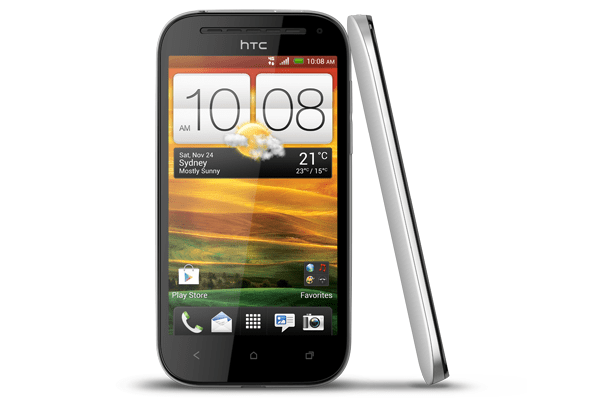 Like its predecessor, the HTC One™ X+ is equipped with a great screen and camera. Strangely, no 4G LTE available though. The mid tier HTC One SV has 4G LTE – weird. The HTC One X+ will be available in Singapore at your usual Singtel, M1, Starhub and their authorised retailers in Stealth Black and Polar White from November 2012 onwards at a recommended retail price of S$868. Other unique features of the HTC One X+ is that in addition to 64GB of internal storage, the HTC One™ X+ also offers users 25 GB of Dropbox storage free for two years, and supports expanded storage capabilities via USB (OTG). Beats AudioTM provides authentic, studio-quality sound that delivers sound experience with an enhanced audio profile, crisper vocals and detailed high notes for your music, games, movies and videos. Though, I think it is really subject to individuals, so do give it a listen to see if its your cup of tea. The HTC One X+ introduces a new Tap and Go function, which allows you to connect the phone and your music to Beats speakers when you tap them. To disconnect, it is just another quick tap. A good and innovative use of NFC. HTC One SV is a 4.3″, 1.2 GHz Qualcomm Snapdragon S4 Plus dual core processor, with a pretty decent 5 megapixel, f/2.0 main camera. Weighing in at only 122g, it’s a slim and light phone that will be suitable for general users of the phone. It’s disappointed to see that it still comes with only Ice Cream Sandwich. Like other HTC Smartphones, it comes with Beats Audio. It will be available in Singapore at your usual mobile operators and authorised retailers in two colours: Stealth Black and Glacier White from December 2012 onwards with a recommended retail pricing of $658. 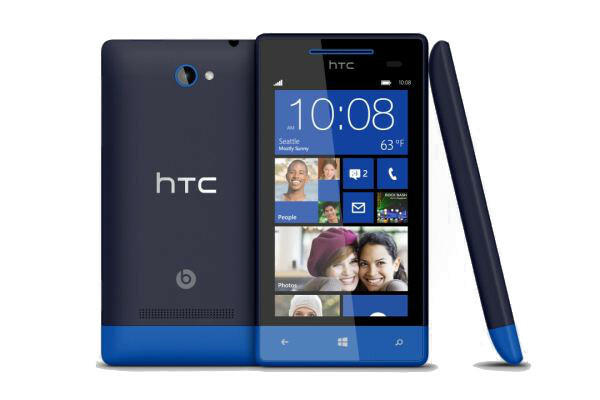 The Windows Phone 8X by HTC, is a 4.3″ top of the range Windows 8 Mobile Phone. Equipped with a Qualcomm® S4 1.5 GHz, Dual-core, it’s not as fast as the One X+. Is it worth to pay so much for the Windows experience? I am not sure. Priced at S$828, I would prefer to go for the HTC One X+ above at only $40 more. It loses out in screen size, processor speed, storage space, battery capacity and also the general unfamiliarity with the Windows mobile environment. Might appeal to those who likes a unique colour though. On the other hand, the Windows Phone 8S by HTC might be a great budget phone. At S$418, it would likely be subsidised by the mobile operators to a zero dollar phone and could be quickly adopted by those on a budget. And in all honesty, it’s not a bad purchase. While not as popular as the Android and iOS counterparts, Windows Phone OS has held its own recently and has earned kudos for its unique and easy to use tiled interface. However, as adopters of the two camp get sucked into the ecosystem, it will only be harder for Windows-based phones to penetrate this fast saturating market.